This year, instead of hopping on a plane back home the day after ending my dragon boat season, I thought I’d take the opportunity to hang out with some friends, taking it easy in wine country to decompress after the hectic weekend I just had. Although I’d just been to Napa back in the Spring, there’s so much in the area to discover, that I was happy to return. It took no convincing of my teammate Helena to stick around with me and when our other friend Manabu heard what we were doing, he was quick to hop on a plane to meet us for the trip. 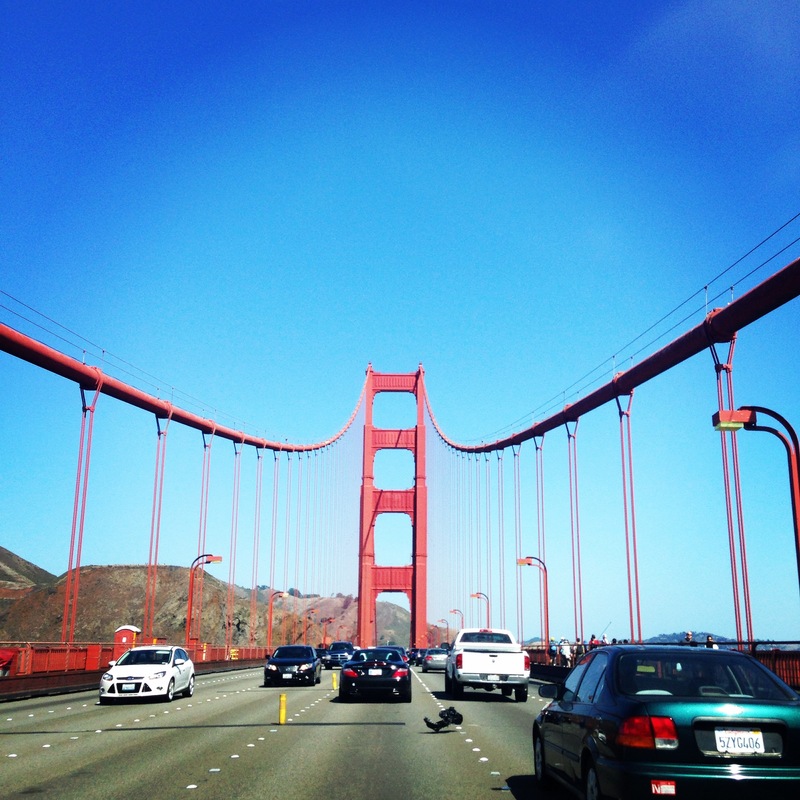 I was exhausted and feeling like I was coming down with something, but I was in for the adventure, so the 3 of us met up in downtown SF on the Monday morning, hopped in a rental car and started making our way north. Being 3 kids from Canada, when it was time for a quick pit stop for lunch, we had to choose what we can not get at home. 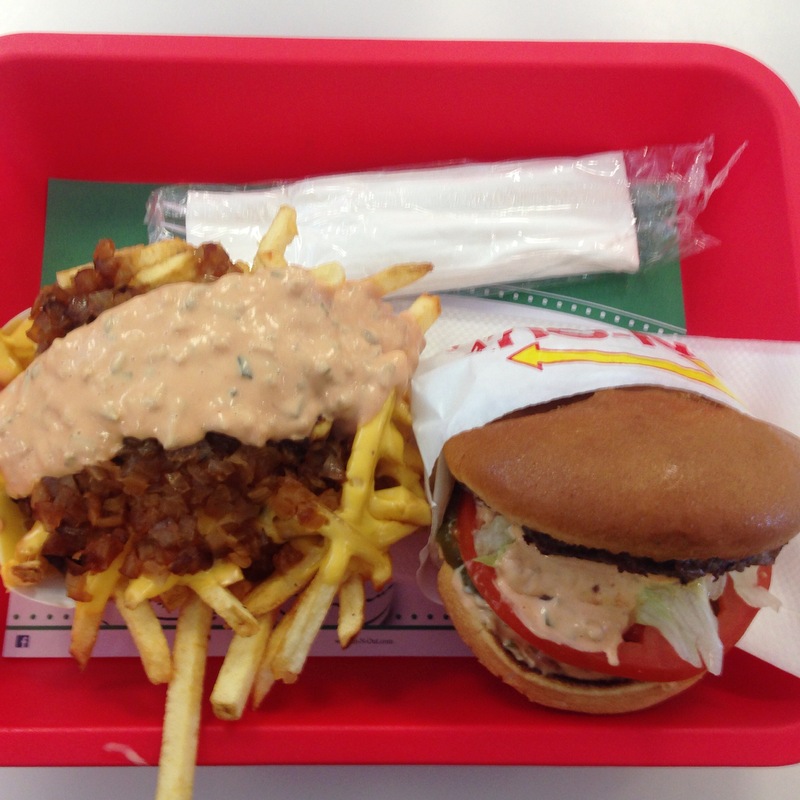 In-N-Out Burger and fries, Animal style. I need to remind myself that just because I can order both Animal-style, doesn’t mean I should. I wasn’t feeling great so we were going to head straight to the hotel. 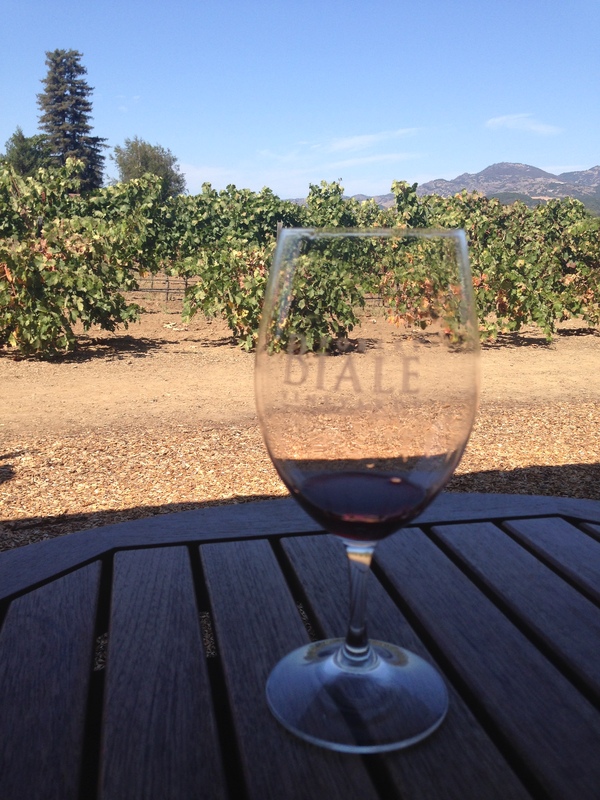 On the way, I decided to make a quick stop to pick up a few bottles from my favourite Napa winery, Robert Biale. When I phoned to see if I needed to make an appointment to buy wine from them, they said yes please. 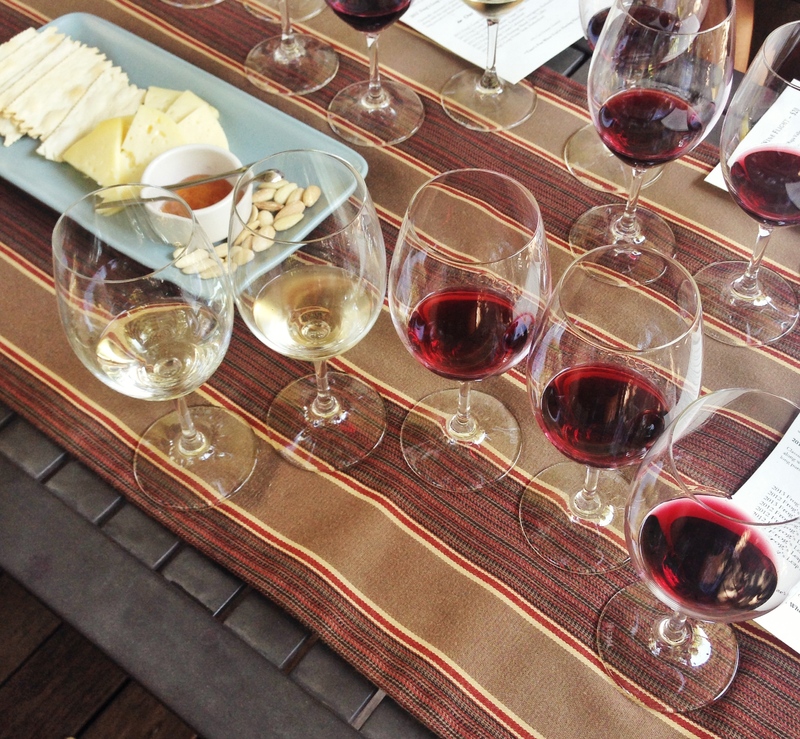 When we arrived at the winery, somehow they twisted our arms and got us to sit for a tasting. I’m not complaining because nothing beats drinking delicious Biale wines, sitting in one of the most wonderful tasting rooms in the valley. I knew when I’d planned this trip that I was going to be travelling with 2 friends who weren’t the most food or wine focussed but in for the experience. I also knew, they were easy-going travel companions who would be just happy to sit by the pool in the sun relaxing. I was fortunate for that because after only 1 tasting, I felt I needed to crash. I was so under the weather, that I had to cancel on a few planned wine tastings, which would normally bother me, but I didn’t have the energy to care. Evening fell, and to be honest, all I felt like was a warm bowl of congee, but I wasn’t sure I was going to get “authentic” Chinese in Napa. Not feeling in the mood at all to leave but knowing I needed sustenance, I bundled up and we drove towards St Helena. I knew there are some restaurants there and hoped we could find something wholesome and comforting and if we couldn’t find that, at least we wanted to relax in a wonderful setting. 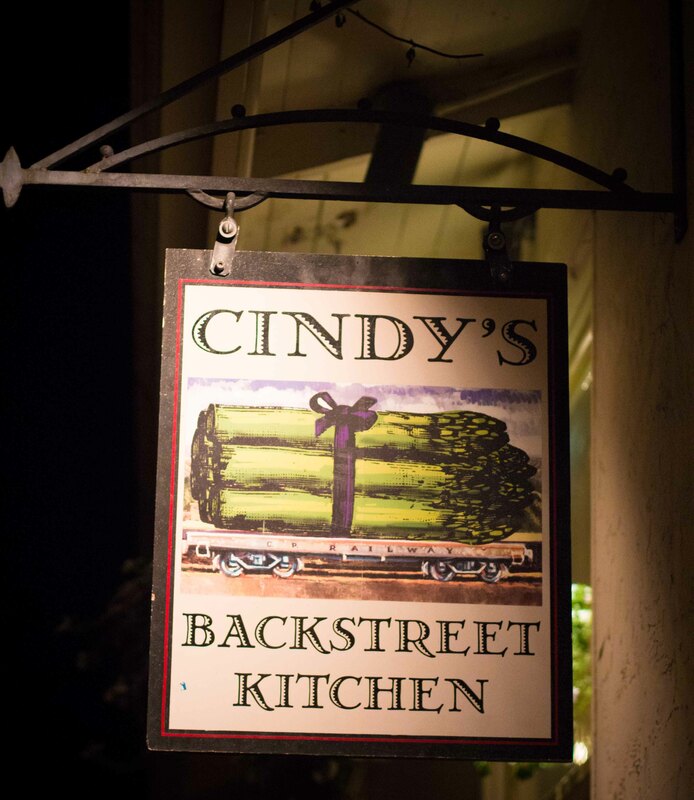 Lucky for me, we found somewhere that had both on the pretty patio at Cindy’s Backstreet Kitchen. Oysters Bingo with parmesan cheese and spinach – My mom makes a Japanese version of this, so I found these super comforting to eat. 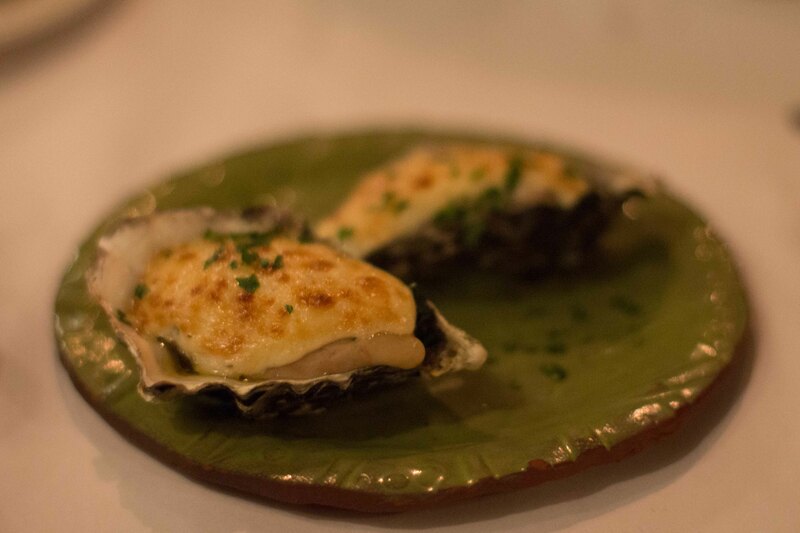 Yes, I’m probably the only person who can be comforted by broiled oysters. Rabbit tostada with red chili salsa, black beans and feta. Another thing that may seem oddly comforting to me are the flavours of Mexico. I woke the next morning, hoping I’d be better, but unfortunately it felt like I was getting worse. I wasn’t into putting thought into any plans, and was lucky when Manabu showed up to breakfast with an idea of where he’d like to go. 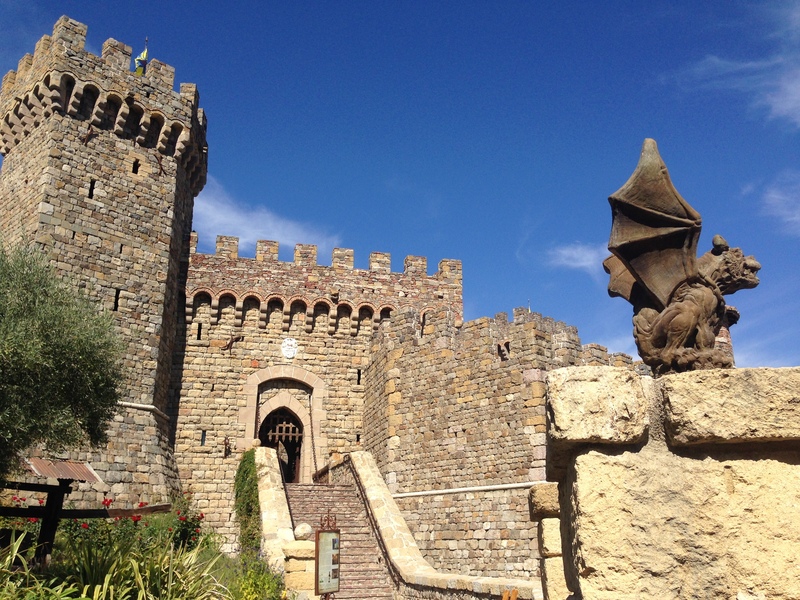 Castello di Amarosa… “It’s a real castle!!! And a winery!! !” I love Manabu’s enthusiasm because it’s so infectious. I have to admit, I never would have chosen anything as cheesy as a winery that’s a castle, but had a lot of fun. To top it off, some of their wines were very good! Wanting a quick bite to eat, we stopped at the Model Bakery in St Helena for a little snack. 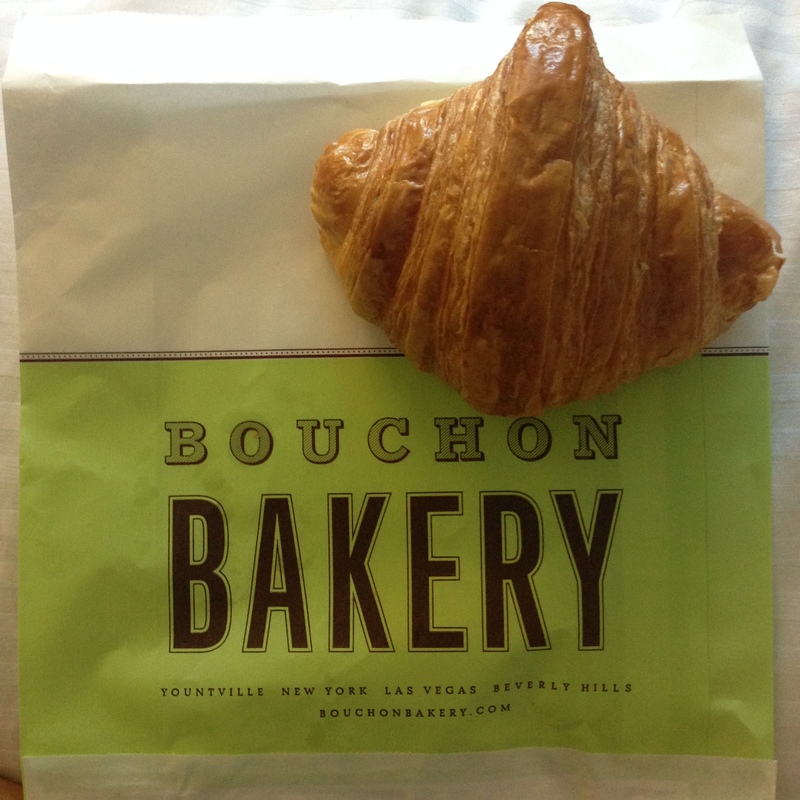 Warmed cheese croissant was light and fluffy and ooey gooey cheesy. 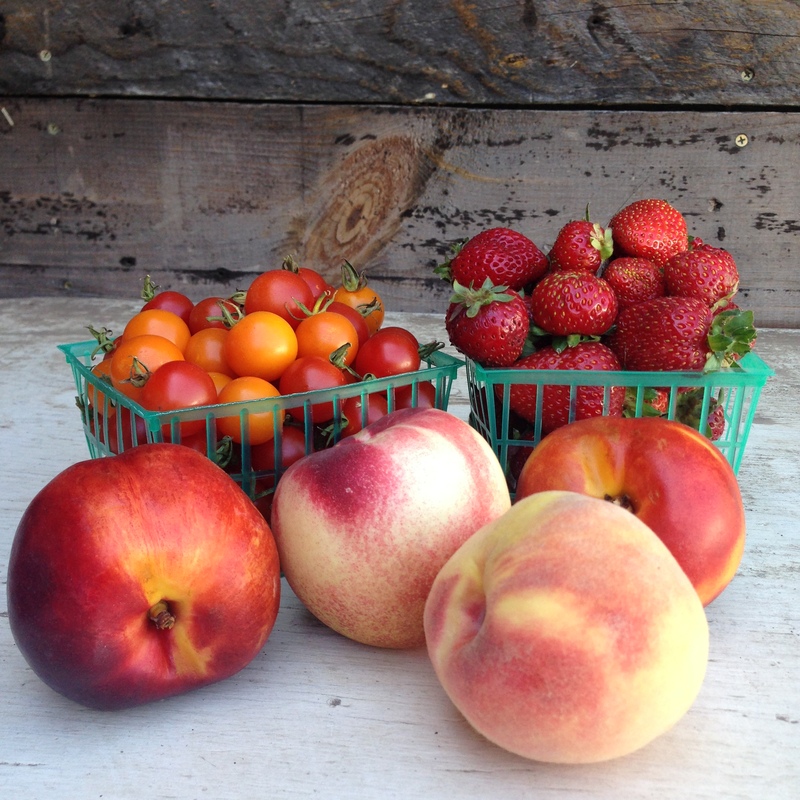 As we drove towards our next stop, we noticed a farm stand and of course we had to stop. Some of the best fruits and vegetables I’ve ever had have been purchased at farms stands in Napa just like this one. 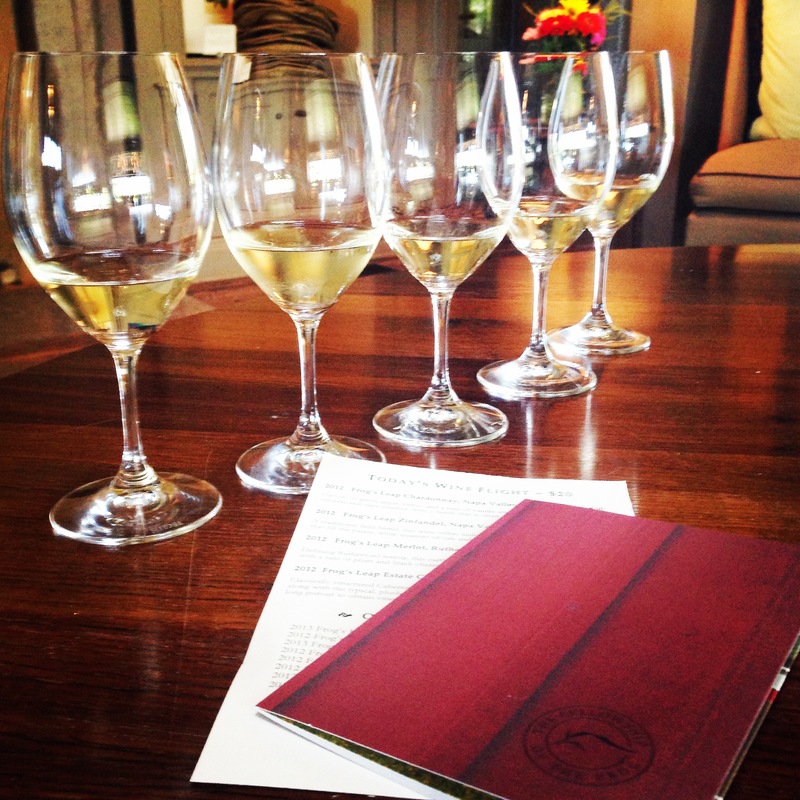 Our next stop was Frog’s Leap winery, which I found while browsing some of the wine lists of the restaurants in Napa. We were meeting some other dragon boat teammates, so it was nice to be able to reserve in advance for this sit-down tasting which included cheese and crackers. The winery wasn’t ready for us when we arrived, so we were poured a glass of their Sauvignon Blanc to enjoy while we wandered the grounds. I didn’t love that we were poured all of our tastings at once because it didn’t provide us with the opportunity for questions about specific wines while we were tasting, but seeing as I was there with a group of friends, I thought I’d just relax, sip and not think too much about anything else. Fighting back the sickies hard, I had to throw in the towel and another afternoon was spent lounging by the pool sleeping. I was thankful the weather was glorious because it wasn’t hard to waste the afternoon away. We were meeting up with our other friends for dinner and I wanted to choose something typically Napa. 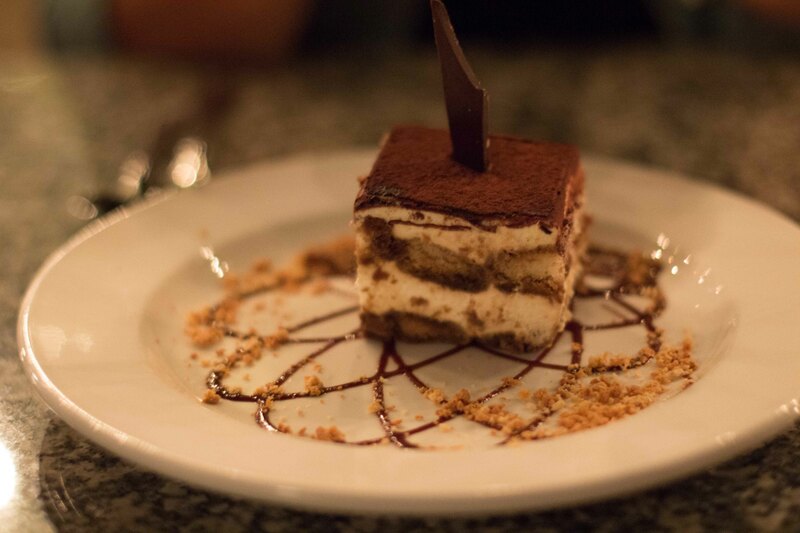 Tra Vigne was an easy decision. 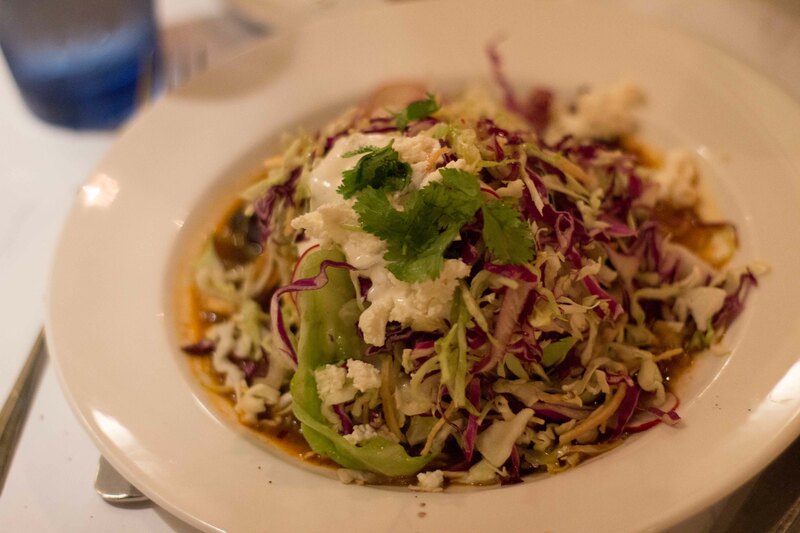 I ate at Tra Vigne in the early 2000’s, back when I loved food, but wasn’t a “food lover”. This was before I researched every meal in advance and I’d visit a restaurant and be delightfully surprised. 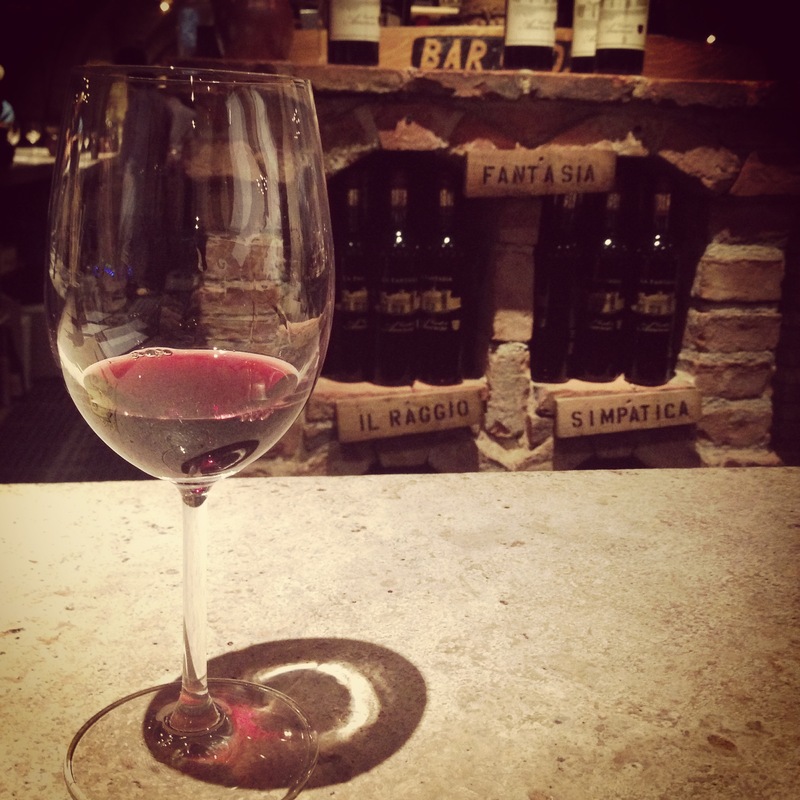 I went to Tra Vigne based on a recommendation by the owner of the bed and breakfast I was staying at. Back then, I’d trust those kinds of recommendations without second thought. I’m not saying I never do that anymore, but those types of adventures seem too few and far between in my overly planned life. 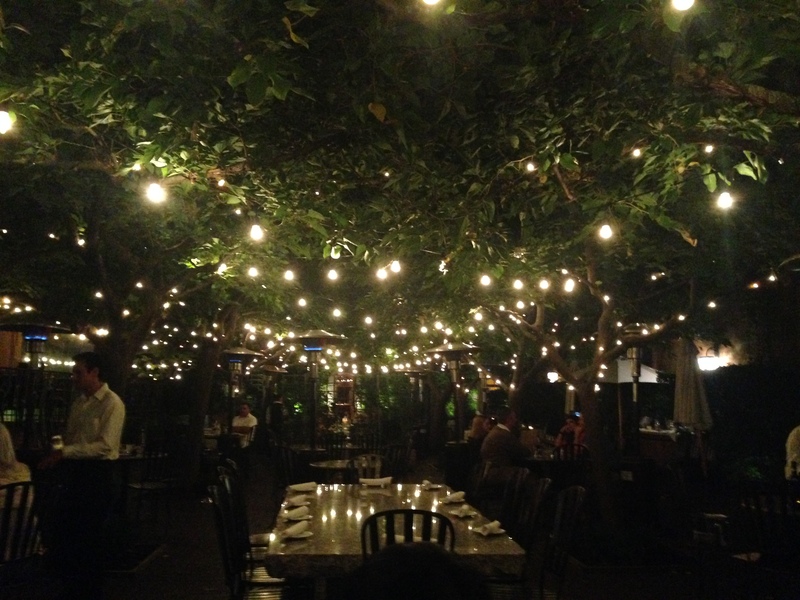 I remembered the patio at Tra Vigne to be magical and the Tuscan menu using local ingredients was delicious. Ever since, I have wanted to return and I was happy I did. As an added bonus, they have a $0 corkage for the first bottle, so we were able to enjoy one of the special bottles we’d picked up at Biale the day before. The patio was as magical as I remembered and getting to enjoy it in late September made it even more special. 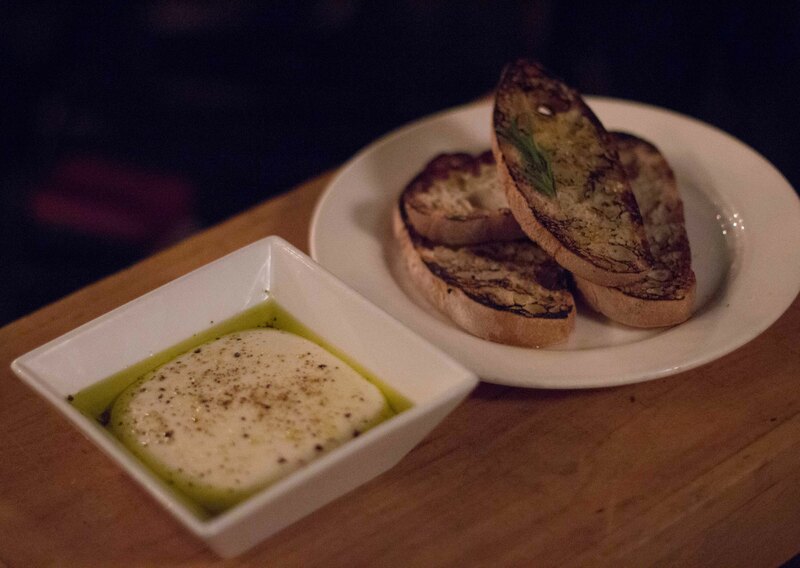 Mozzarella “al minuto” – made moments before serving and best eaten immediately, I enjoyed the warm gooey-ness of this, but I’m not sure it lived up to all the hype it gets. 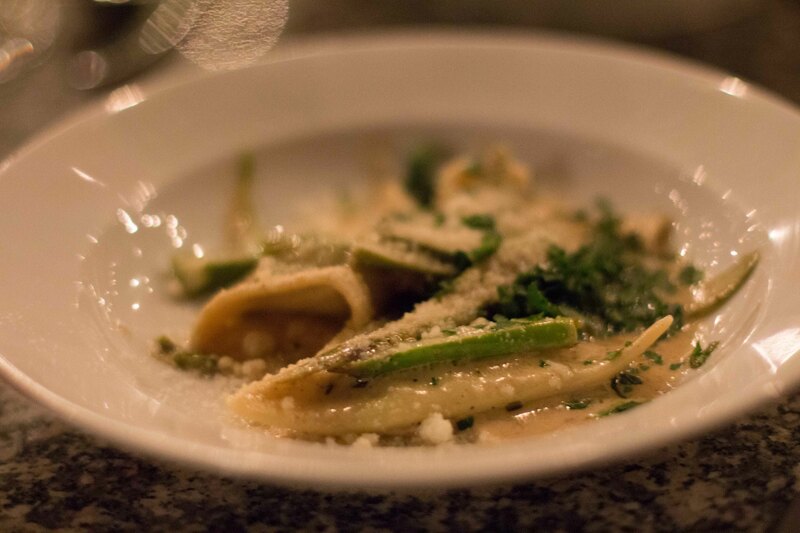 Spring asparagus and ricotta ravioli with citrus brown butter, and parmesan was rich and so comforting. I’m glad they let you order half dishes of pasta here, because it’s all I needed. Another early night in hopes of waking symptom free, but it just wasn’t the case. 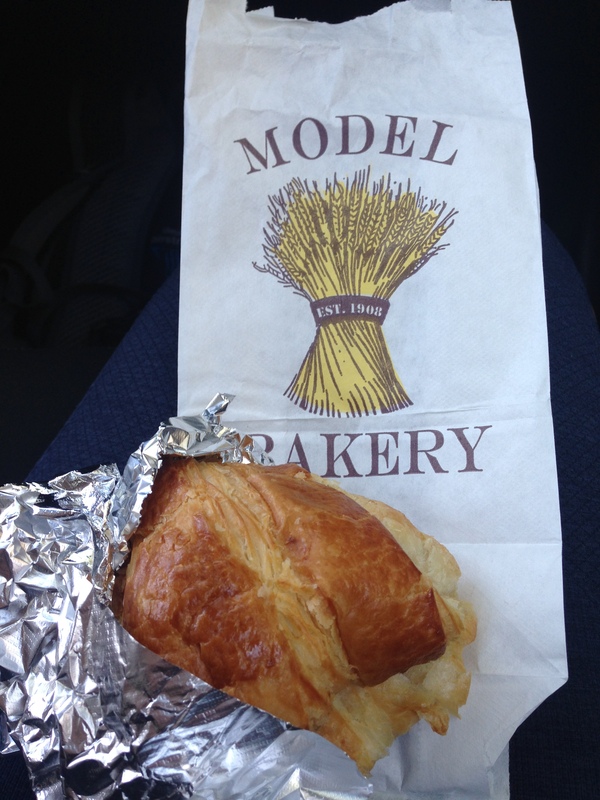 My friends wanted to visit Yountville for some breakfast treats, but I thought I should try to get more sleep. Lucky for me, my pals know that I’m apt to suffer from FOMO, so they graciously treated me to some lovely pastries on their return. Feeling satisfied and happily spoiled by good friends, we packed up our bags to make our way west towards Sonoma for one more night away. I was determined to make the best of it despite being sick.